Good Smile Company has opened up pre-orders for Yukina Minato of BanG Dream!. 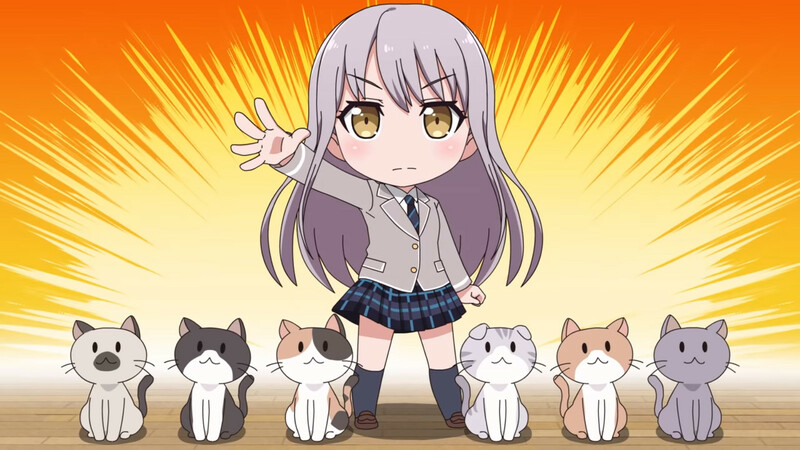 Yukina is the vocalist of Roselia and a student of Haneoka Girls’ High School. The Nendoroid depicts her wearing her stage outfit and comes with 3 different face plates. She also comes with an optional microphone stand. She is the first of the new Nendoroids releasing for the BanG Dream! Girls Band Party mobile game. You can check out pictures of the Nendoroid below. The Yukina Minato Nendoroid is sculpted by Hidetoshi Nishibu and manufactured by Good Smile Company. It stands about 10 cm in height and will cost about $42. You can pre-order the Nendoroid now from Playasia at the link below. It releases September 2019. Please note, the following is an affiliate which helps fund the site. Will you bring Yukina home when September comes around?